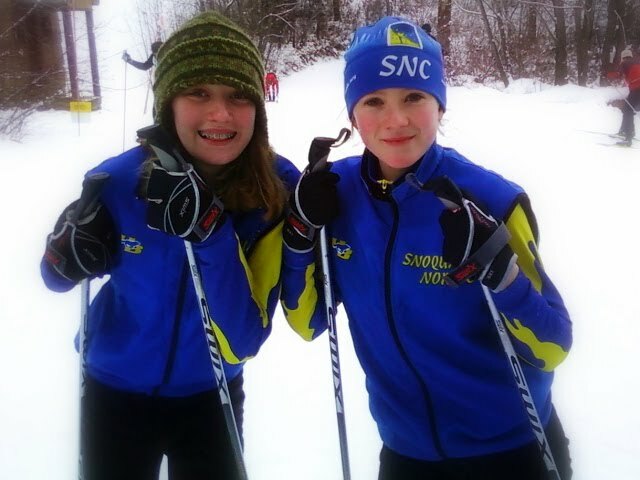 Jente Loppet 2019 coming up Sunday Feb 10! Hi folks! 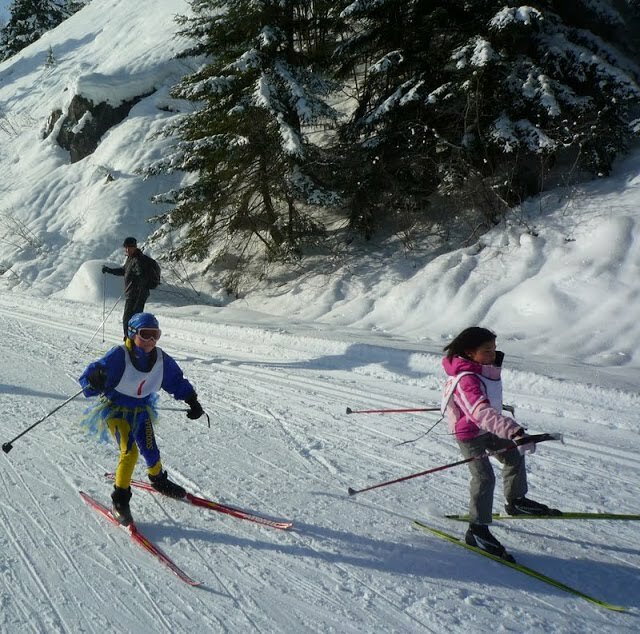 Once again, we will be hosting the Jente Loppet on the Iron Horse Trail out of the Hyak Sno Park! This is really fun, both for racers and people that support the race. We will set up the big orange tent near the trail head and have the course marked out. Women of all ages plus boys and girls under 18 can also race can race either 5 or 10 km. There is also a 2.5 km race for the youngest kids. 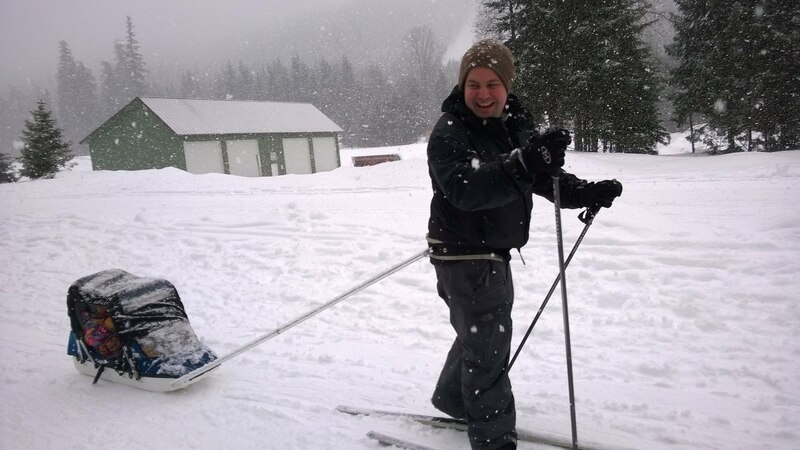 The snow's been plentiful this season, so don't miss out on the skate clinics and treats on the trails coming up! 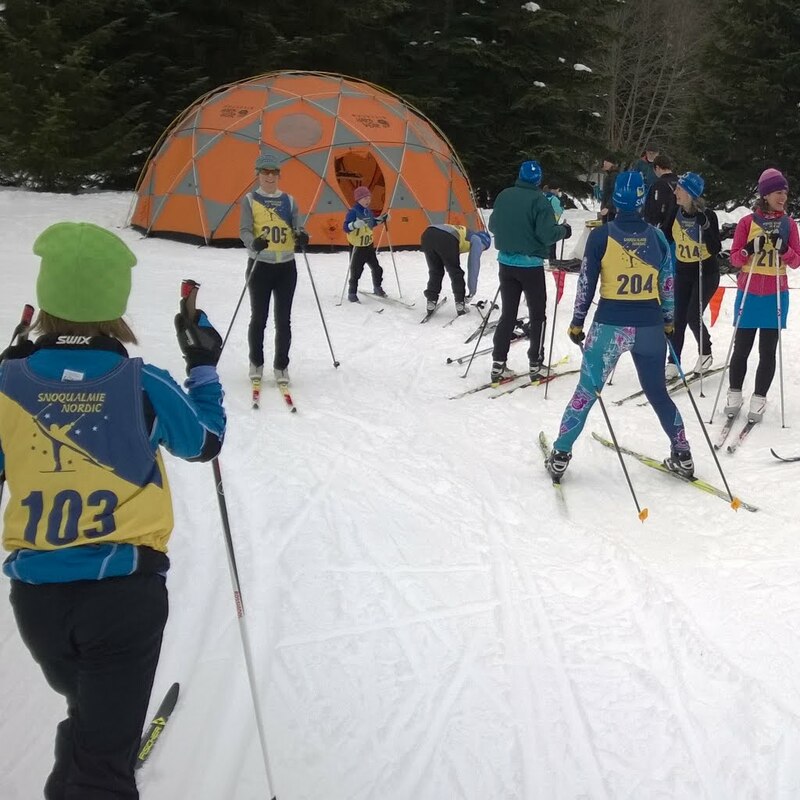 Mark your calendars for Sunday, February 11 & 25 2018 at Hyak Sno Park! See Clinics and Treats on the Trails for more info! 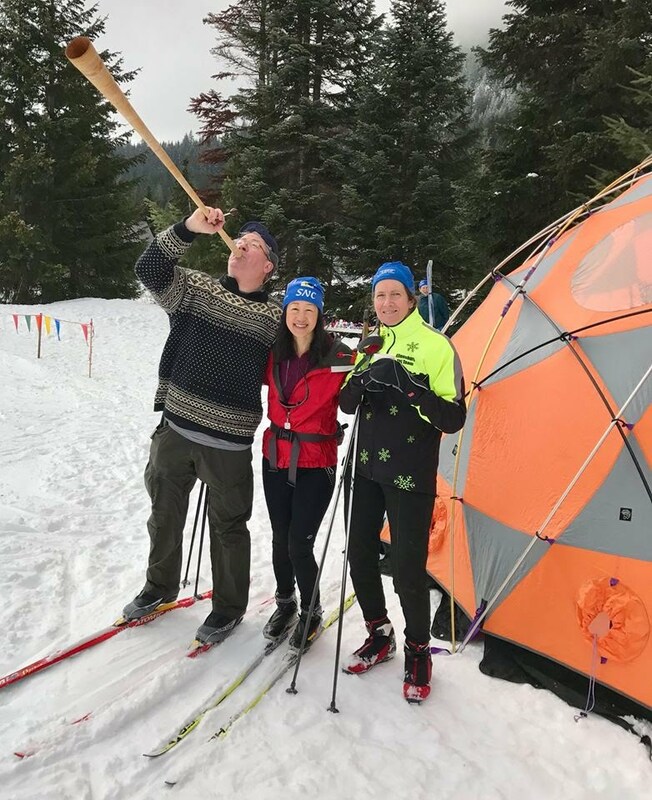 Thanks to everyone that took part in the Jente Loppet Race - Sunday, Jan. 29 at Hyak Sno Park... ! And with club bibs this time! Another fun Treats on Trail ! We did Treats on the Trail for what must be at least our tenth year last Sunday Jan 22. Hats off to Robin for promoting the idea! 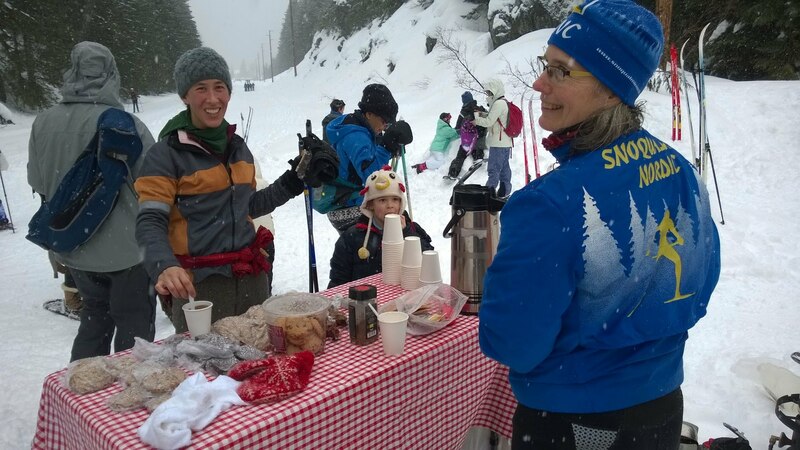 Our club got ready for the ski season with several fun events -- dryland training at Woodland Park, a pole hike around Discovery Park, a potluck at board member Linda Schwartz's house and a successful ski swap! Here are a few of our favorite photos from the fall. Now it's time to get out and enjoy the early ski season! A spectacular view from Discovery Park in Seattle. 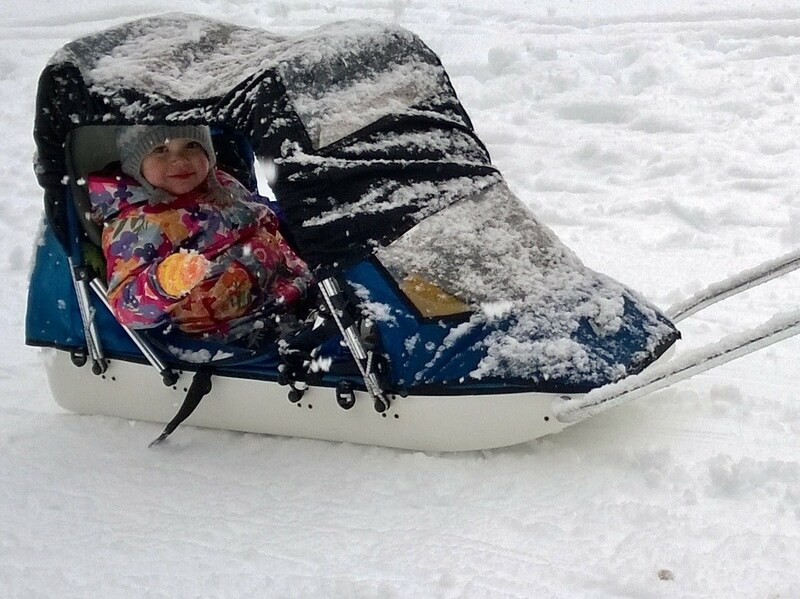 One of our youngest skiers. The 2015 club ski swap. 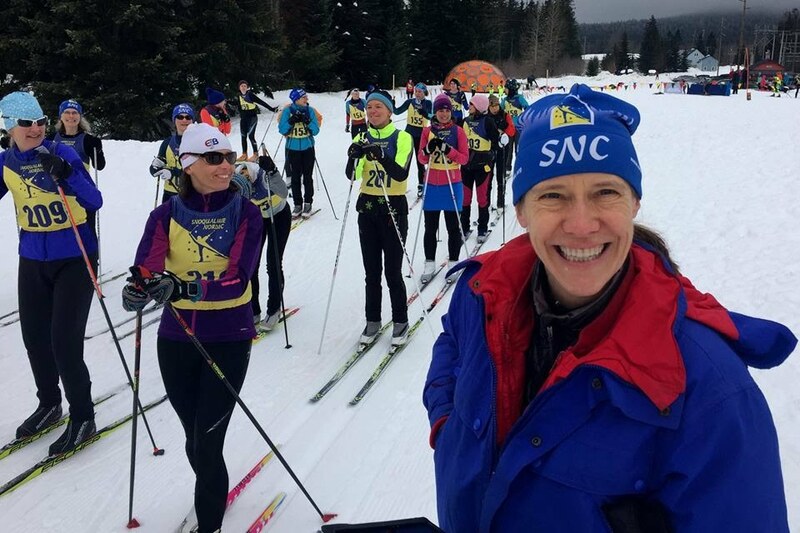 The snow is starting to fall in the Cascades and that means it's time for a new season of Nordic skiing events! Here's the quick rundown, and visit our events page for more details. 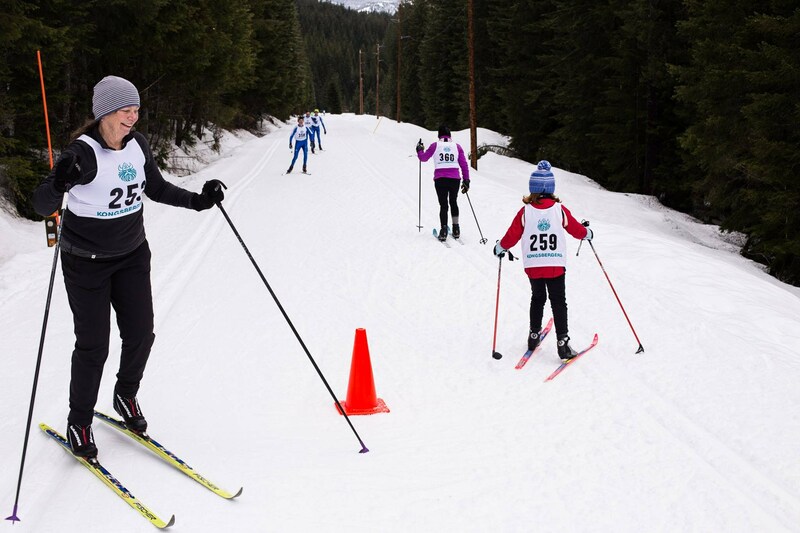 Our apologies, Nordic skiing friends, but we will need to cancel our events for this Sunday, Feb. 8 -- again, due to lack of snow on the Ironhorse trail. Please check back frequently for updates! Note: We'll update this post a few days before our events with any cancellations due to lack of snow. Think snow everyone! !